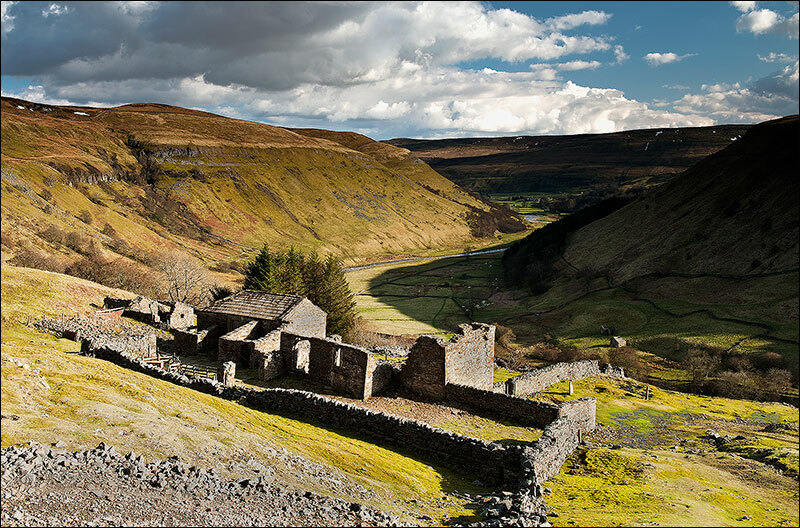 An iconic location near Keld. I would have preferred to have taken the shot when the sun was lower, and avoid a blue sky and bright light on the walls of the ruin, but because of the topography more of the valley would have been in shadow. A good excuse for another visit to the dales.